Do you want to smell like a Mazda? The Japanese automaker is betting that you do with its latest perfume, which distills the essence of the Kodo design language into a wearble fragrance. Is this as silly, or more silly, than Toyota naming its upcoming concept car the 'Fine Comfort Ride?' 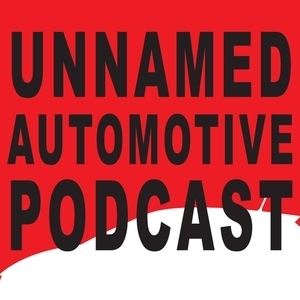 We're not sure, but we also talk about the Polestar 1 electric super coupe, debate the merits of calling a car the 'Polestar 1,' and try to figure out if the next-generation Jeep Wrangler will life up to the sales juggernaut that is the existing version. Finally, Benjamin spends a week with the Chevrolet Malibu Redline and Hybrid, and comes away not entirely certain where they fit in the current automotive landscape.